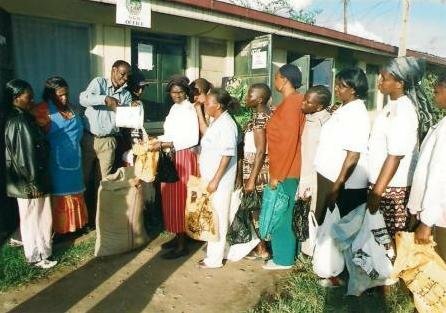 We work on empowering around 80 vulnerable women and youth living in Kenya poor suburb through revolving funds and also by an individual follow up. Our goal is to enable them to start and run their own small businesses in order to sustain their families and also improve local and sustainable economy. Some of our members are HIV positive. We want to financially empower them, and thanks to economic independence they are no longer stigmatized by the society! Kenya has highest unemployment rate in East Africa, 45% of the population live below the poverty line and HIV is rampant. 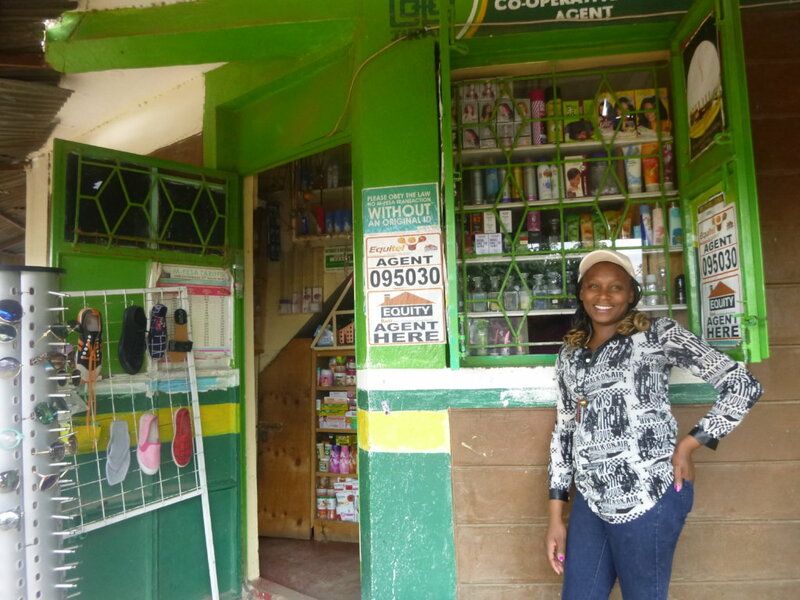 Without access to financial services it is difficult for many poor and low income households to set up a business, save for the education of their children or insure against medical costs. This makes it difficult to break out of the viscous circle of poverty. 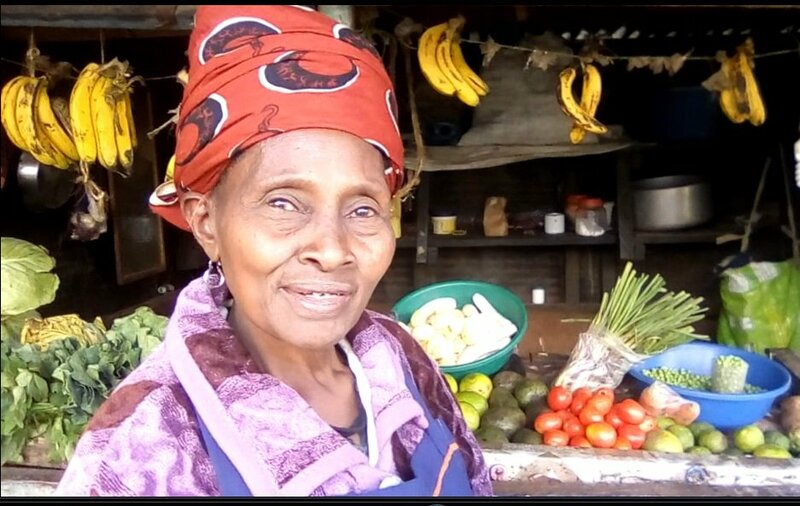 Our project is to work with 80 women in Kenya poor suburb to start and run their businesses with micro loans of 5$ to 3000$. We find it important to target vulnerable women and HIV positive to give them a chance to become independent. 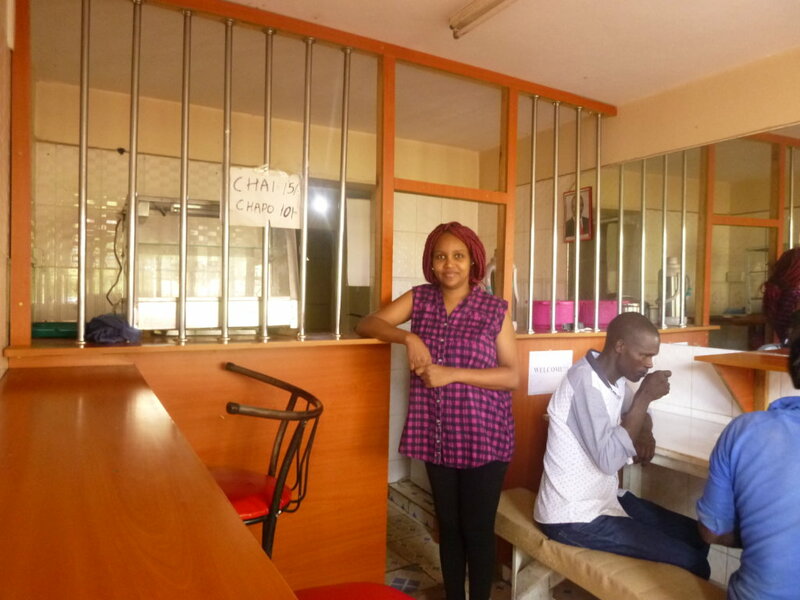 We also empower them by an individual follow up and business management training. For now our NGO is 100% run by volunteers. Any donation will help us a lot to run our annual activities and raise capital to launch our members project. Running his own small business is the heart of the African culture, so micro-finance is one of the best tool we have at our scale to promote local and sustainable economy. Giving a chance to a woman is a breakthrough to her family's basic needs, her children's good education and a break out of the viscous circle of poverty.